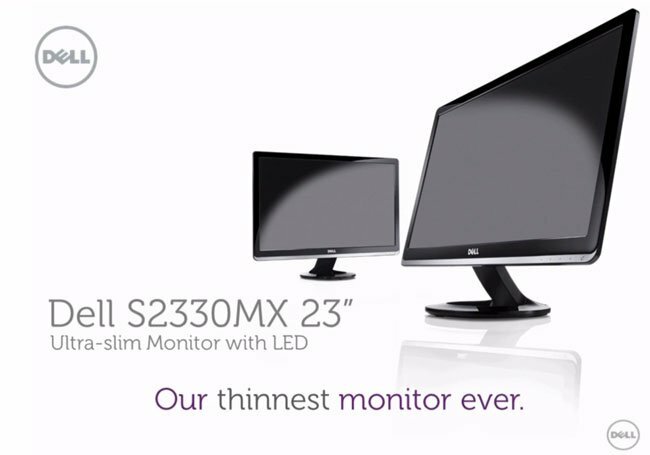 Dell have today introduced their thinnest monitor ever the Dell S2330MX. A 23″ ultra slim monitor that has been designed for home or business use. 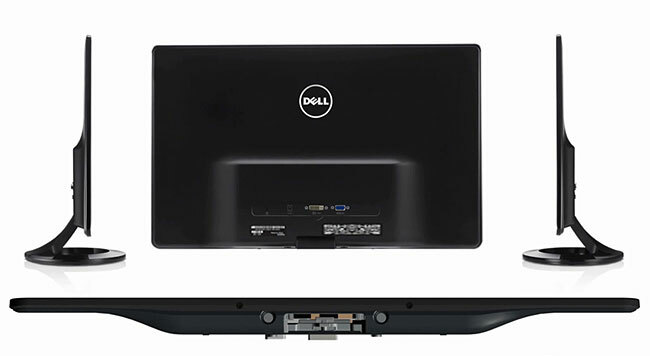 The new Dell S2330MX uses LED backlighting technology and has a 1920 x 1080 pixel resolution with a 2ms response time. Watch the video after the jump to learn more about this Ultra thin monitors specifications and see it in action. The Dell S2330MX is scheduled to go on sale tomorrow August 18th 2011 but no information has been released by Dell on pricing or worldwide availability as yet.. But as soon as any specifications or prices are released we will keep you posted.